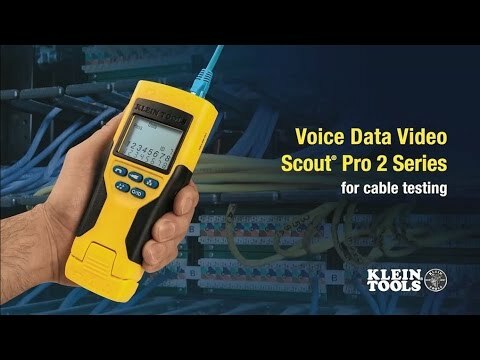 The VDV Scout® Pro 2 Tester and Test-n-Map™ Remote Kit is a versatile voice/data/video cable tester that locates and tests coax, data and telephone cables. The Test-n-Map™ Remotes save time by testing, mapping and identifying a location in a single step! With this kit, you can ensure fast and accurate cable installations each time.